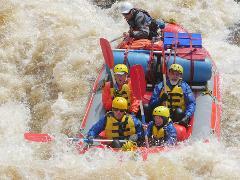 Franklin River Rafting - 10 day full river and Frenchmans Cap hike. 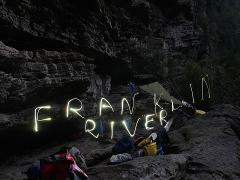 This expedition journeys down the full length of the Franklin River. 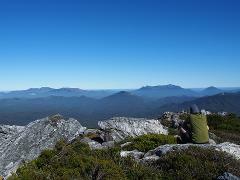 Along the way we will attempt to reach the summit of one of Tasmania's most sought out peaks, Frenchmans Cap. Our 8 day trips cover the full length of the Franklin River from the Collingwood Bridge on the Lyell Highway to the west coast township of Strahan. Our 9 day special covers the full length of the Franklin River from the Collingwood Bridge on the Lyell Highway to the west coast township of Strahan. This is a one off special that will also include the hike up Frenchmans Cap.